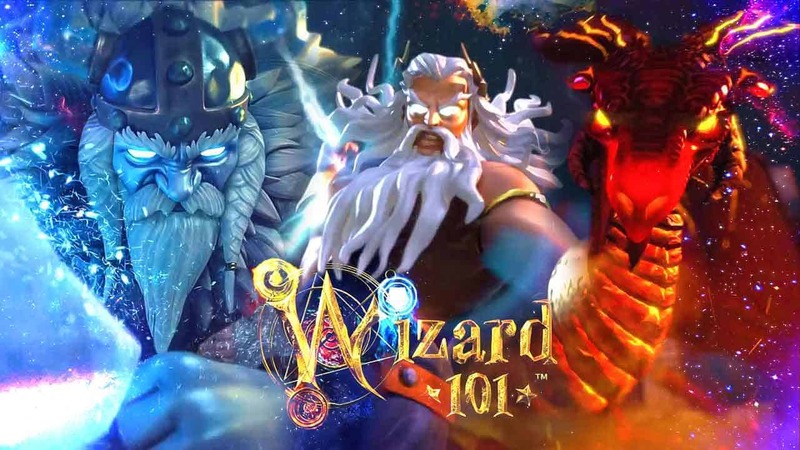 KingsIsle Entertainment today announced an exciting new update that’s now available for Wizard101 introducing a flurry of new content including a new Daily Assignments feature, Skeleton Key bosses, new spells and new housing features. The new Daily Assignments feature challenges players with searching the Spiral in search of powerful enemies to defeat. Completing the tasks at hand will reward players each and every day. If players are able to successfully complete the Daily Assignments quests for 15 days in a row, without missing a day and restarting the cycle, they will receive the most rare and valuable rewards including Arena Tickets and Crowns – the in-game premium currency. Additionally players can now challenge 3 new difficult Skeleton Key Bosses, aimed at providing rewarding content for high-end players.